Apparently everyone takes their cutlery organising very seriously. 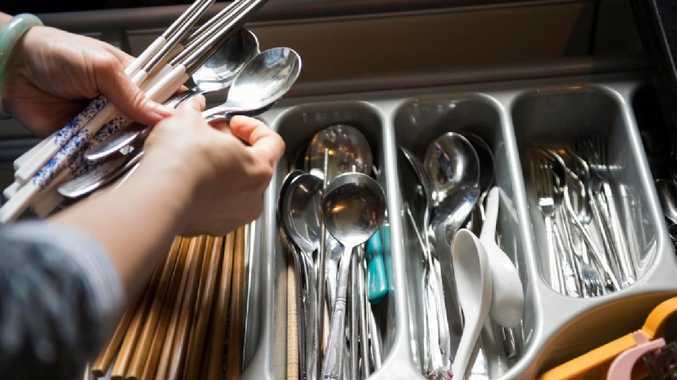 A RECENT Reddit thread has kicked off a huge debate … on cutlery. A New Zealand user posted a seemingly innocent question on the site only yesterday, and it's since received hundreds of irate replies. 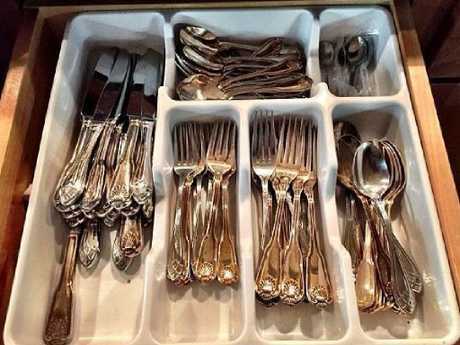 A Reddit user from New Zealand has people questioning their cutlery arranging ability. They said: "My whole life I've gone with the (L-R) fork, knife, spoon configuration (teaspoons below) but have stayed places where knives are on the far left. "What's the set-up at your place?" Over 230 commenters shared their opinion on the New Zealander's organising. 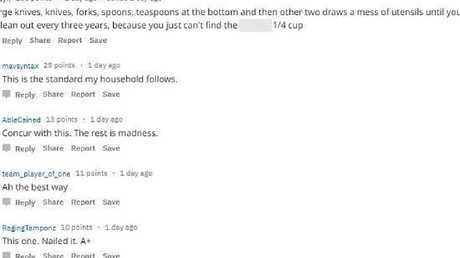 The most popular comment with 168 points is by MrCyn and reads: "Large knives, knives, forks, spoons, teaspoons at the bottom and then other two drawers a mess of utensils until you have a clean out every three years, because you just can't find the f***ing quarter cup." "This is the standard my household follows," commented one user in support. And others agreed, with one named AbleCained saying: "Concur with this. The rest is madness." And team_player_of_one added: "Ah the best way." Another used praised MrCyn's organising, calling him a "cultured individual with a fine taste in cutlery organisation". Debate then switched to which way round the cutlery was put in the drawer, with user dalmathus asking: "Hold up, do you place the head of the cutlery towards the drawer handle or the back of the drawer?" All the users contributed with their opinions on the way a cutlery drawer should be organised. 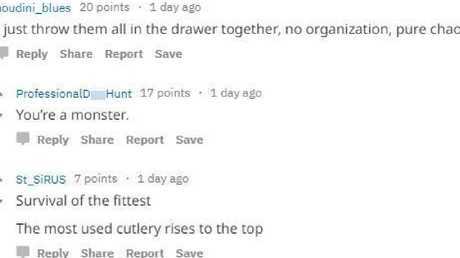 Many couldn't believe that such a question was asked, and Dead_Rooster replied with: "What sort of animal would arrange the handles towards the back of the drawer?" Some 74 people agreed with them, however, dalmathus made a valid point, claiming that you're able to easily identify which part of the drawer has the correct implement you're trying to find. They added: "If all the handles are at the front then all forks, knives and spoons look the same. 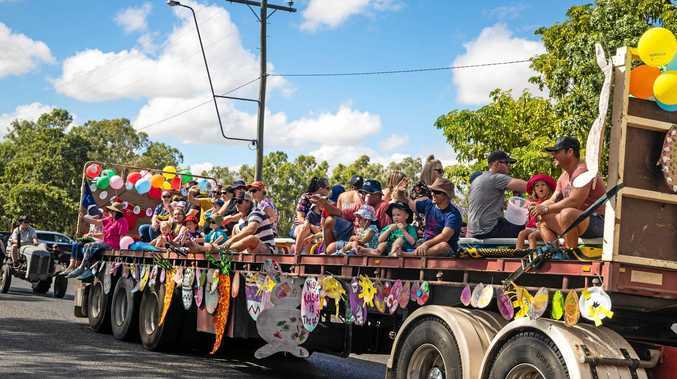 "Alternatively putting them in head first is much easier when putting away the dishes. There are levels to this game." One user was described as a monster by another. User houdini_blues went straight to the point, saying: "I just throw them all in the drawer together, no organization (sic), pure chaos." And while one user called them a monster, another called it "survival of the fittest".